Karen and James execute a full scale Military SciFi Media assault on the podcast! As usual, Jon and Leigh run and hide. 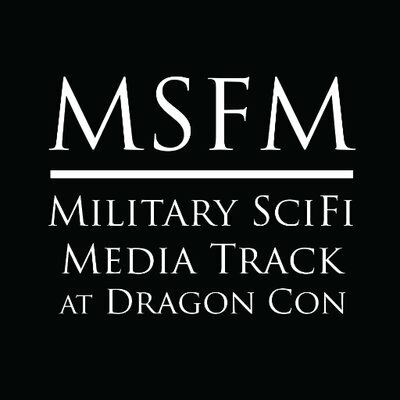 The Military SciFi Media Track can be found on Facebook, Twitter, and the internet. Find the fan generated vendor guide map here. We really want to hear from you! Also, be sure to check out our Facebook, Twitter, and Google+ social media thingies.